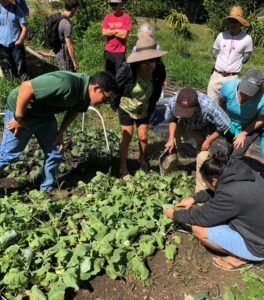 A hands-on measurable approach to sustainable agriculture in Hawai‘i. 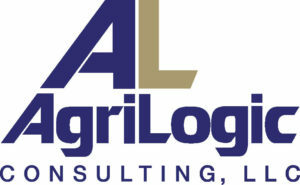 The presentation material is available for further details on the application process. Click the button below. 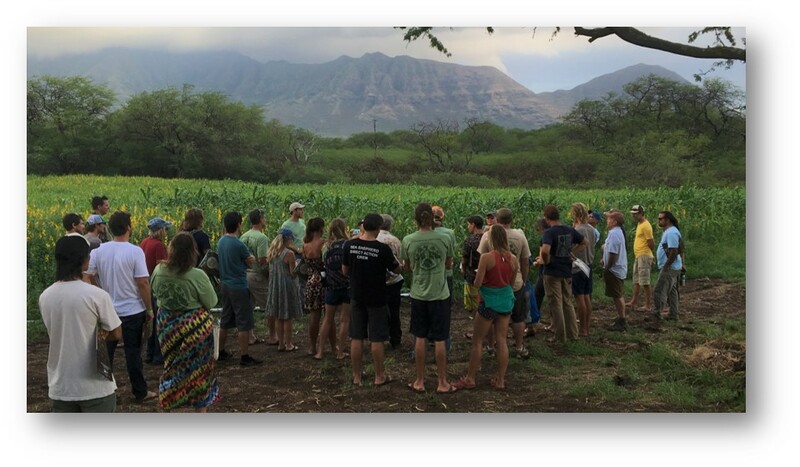 Interested in learning more about the Ma’ili’ili Watershed project, check out ThinkTech Hawaii’s Ma’ili’ili Musings: Sustainable Agriculture in Waianae (Hawaii Food and Farmer). As of November 2017, all funds have been awarded for cost-share projects. 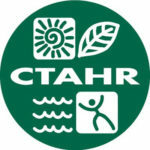 To apply for a conservation plan, please email us at admin@oahurcd.org. Also to Tolentino, Naked Cow Dairy, Kahumana, and Ma’o. 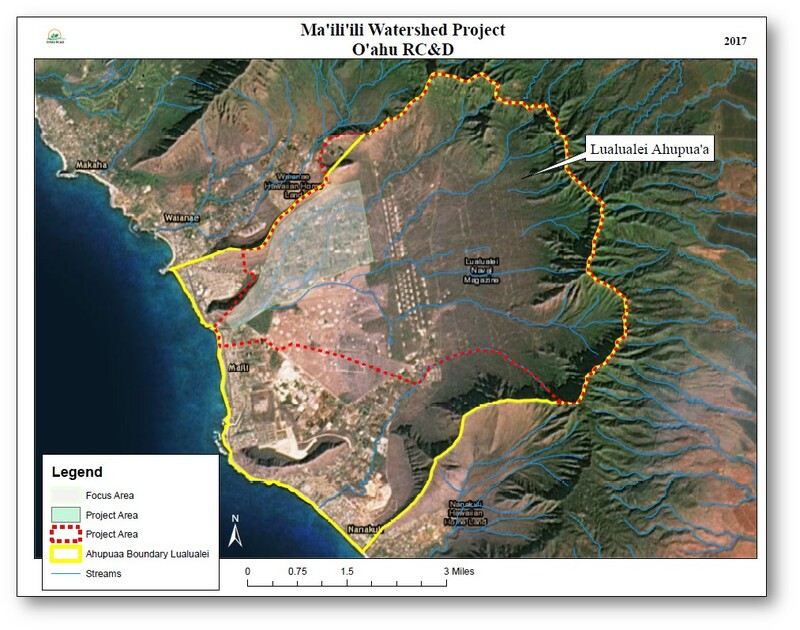 This project has been jointly funded by the U.S. Environmental Protection Agency or (“EPA”) under Section 319(h) of the Clean Water Act, and the Hawaii State Department of Health, Clean Water Branch. Additional funds are from a Supplemental Environmental Project settlement agreement between the City and County of Honolulu and the Clean Water Branch. Although the information herewith has been funded wholly or in part by a Federal Grant to the Hawaii State Department of Health and the City and County of Honolulu, it may not necessarily reflect the views of the Agency, the Hawaii State Department of Health, and the City and County of Honolulu, and no official endorsement should be inferred.